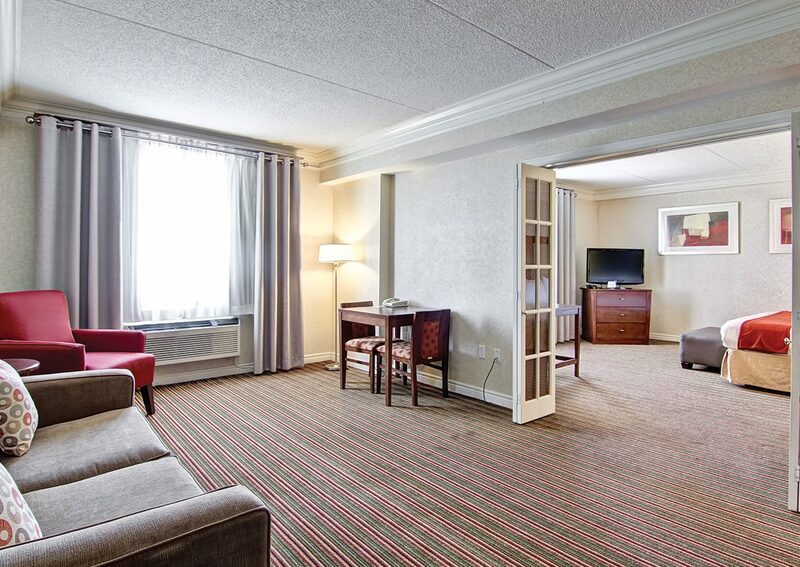 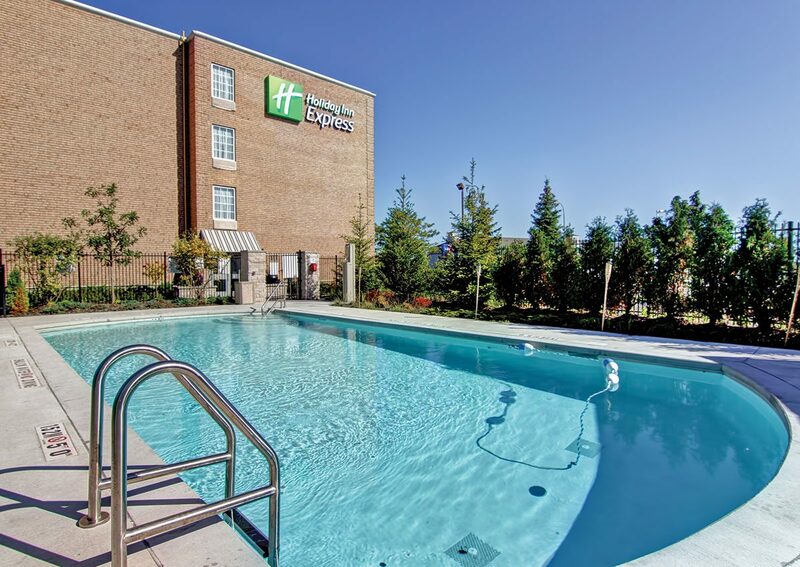 With restaurants offering a wide variety of cuisines just a walk away, the Holiday Inn Express Whitby is in the entertainment district of Whitby / Oshawa. 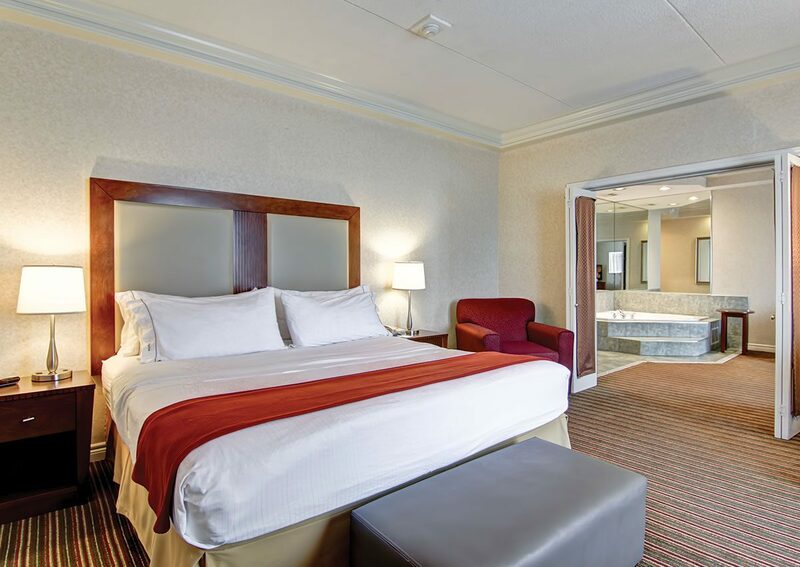 Our simple, modern and refreshing rooms will make you feel at home while our attentive staff will help you get settled in. 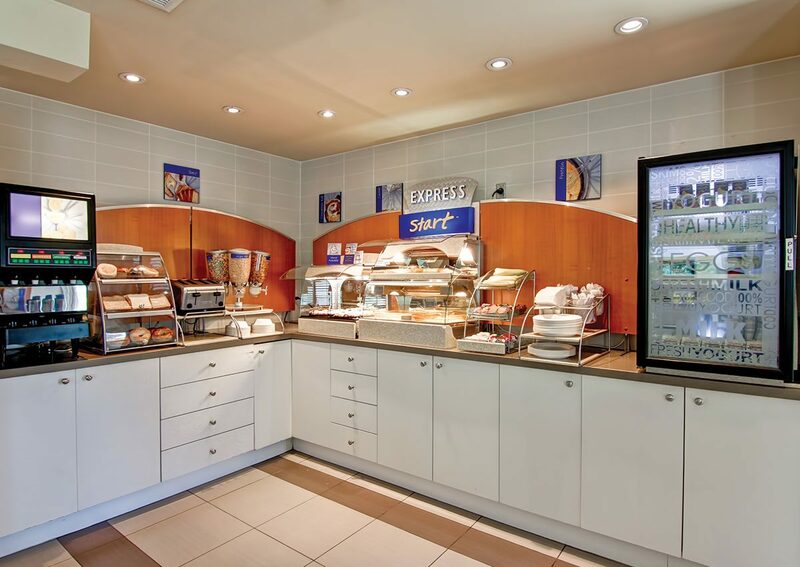 Join us for breakfast after a workout in our fitness centre. 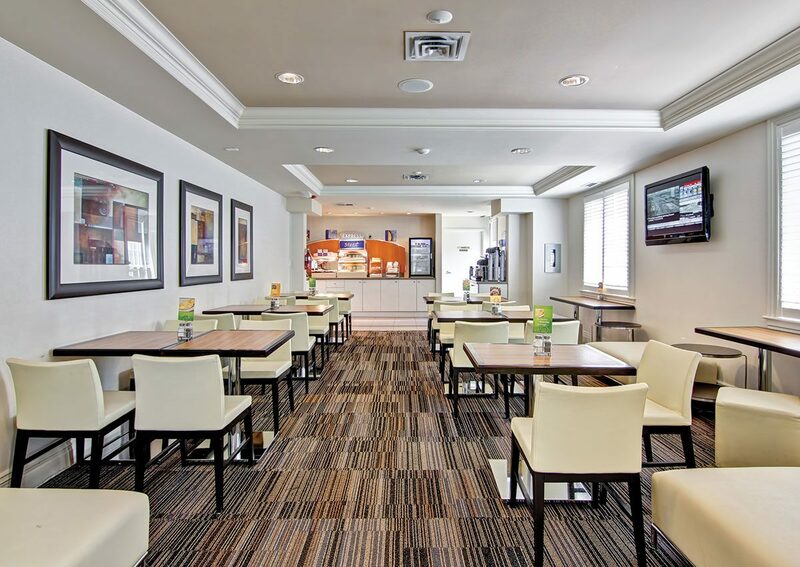 When the day is done, relax in our lobby with a cappuccino or espresso. 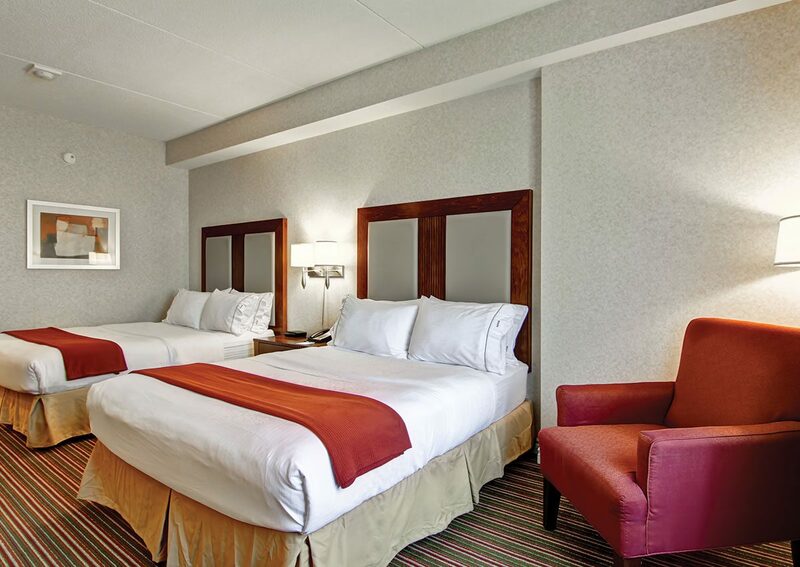 complimentary . 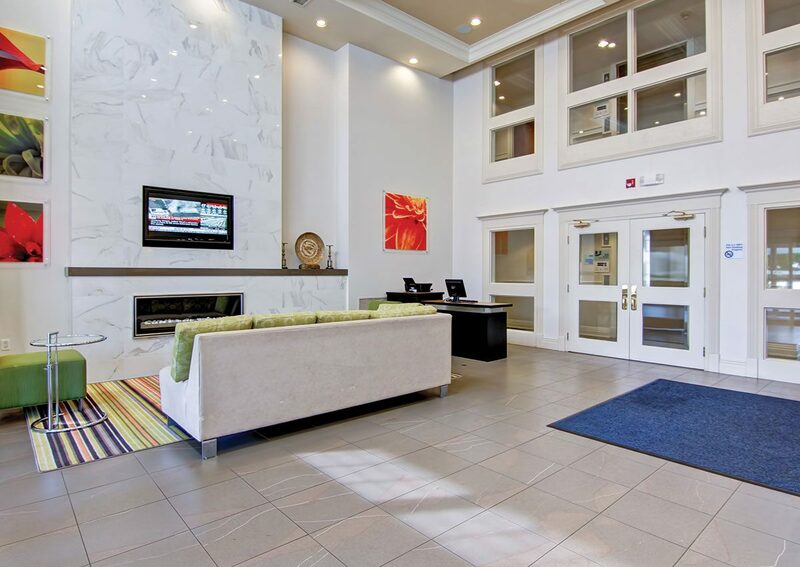 . . parking, fitness room, high-speed WIFI Internet, local calls, and our seasonal outdoor heated saltwater pool.